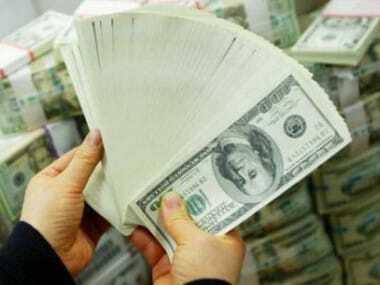 New Delhi: Investments into India's capital markets through participatory notes (P-Notes) slumped to the lowest level in nearly two years to Rs 2.10 lakh crore at the end of June, on account of a tight vigil on funds coming through this route. 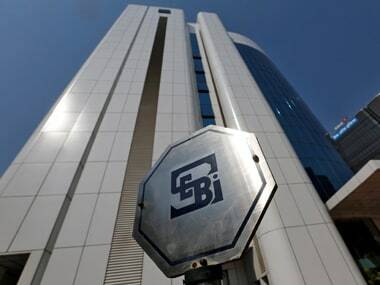 The board of Sebi, in May, tightened norms to check any misuse of controversy-ridden P-Notes by making it mandatory for users of these overseas instruments to follow Indian anti-money laundering law and report any suspicious transactions immediately. P-Notes are typically instruments issued by registered foreign portfolio investors to overseas investors who wish to invest in Indian markets without registering themselves directly in India to save on time. But they still need to go through a proper due diligence process. 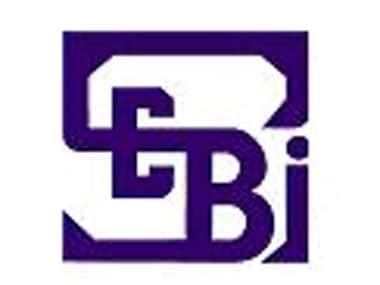 According to Sebi data, the total value of P-Notes investment in Indian markets - equity, debt and derivatives - fell to Rs 2,10,731 crore at the end of June, from Rs 2,15,338 crore in May-end. This was the lowest level since July 2014 when the cumulative value of such investments stood at Rs 2,08,284 crore. The total value of P-Notes investment in Indian markets has fallen since October and the trend continued till February. However, it saw a slight increase in March, but again slumped in April. A slight uptick in the investment through participatory-notes was witnessed in May, however, it again fell in June. Of the total, P-Note holdings in equities were at Rs 1.33 lakh crore at June-end and the remaining holdings were in debt and derivatives markets. The quantum of FII investments via P-Notes had dropped to 8.8 percent in June from 9.2 percent in the preceding month. The share of P-Notes has been falling over the years as Sebi tightened disclosure norms and other related regulations. It used to be much higher at 25-40 percent in 2008 while the reading was as high as 55 percent at the peak of the stock market bull run in 2007. In absolute terms, value of P-Notes investment rose to a record Rs 4.5 lakh crore in October 2007, but dropped to Rs 3.22 lakh crore in February 2008 and Rs 60,948 crore in February 2009.